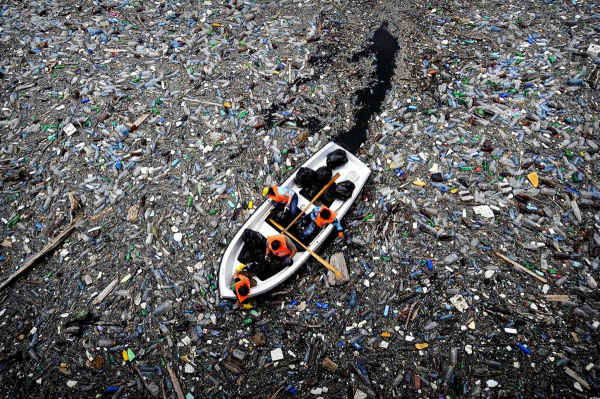 Ever heard of the Great Pacific Garbage Patch? Yeah, I didn’t just make that up, it’s real. 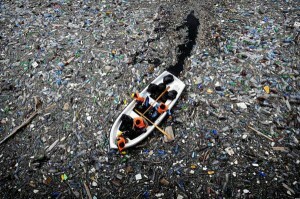 A giant (and I do mean giant) garbage dump floating in the North Pacific Ocean, made mostly of plastic. And it’s not going anywhere fast. Because plastic doesn’t break down and decompose. When you drink a bottle of water and “recycle” it, there’s a good chance it ends up in the Great Pacific Garbage Patch or a landlocked version of the same despite your best efforts. A better option is to switch to using your own bottles and filling them from the tap (switching is easier than you think). and, well, the entire earth. You can learn more about the Great Pacific Garbage Patch from National Geographic or Google it for additional info. A great summary with visuals is available from TED.com courtesy of the following TED Talk by Charles Moore. I do hope you’ll watch it and be inspired to make one small change for you, one giant leap for global marine life…and, well, the entire earth.